Have a coloring adventure! When your kids feel like coloring be sure to have this Power Rangers free printable coloring page ready. Coloring pages are also great to use at birthday parties. Get a stack of coloring pages for rainy days. 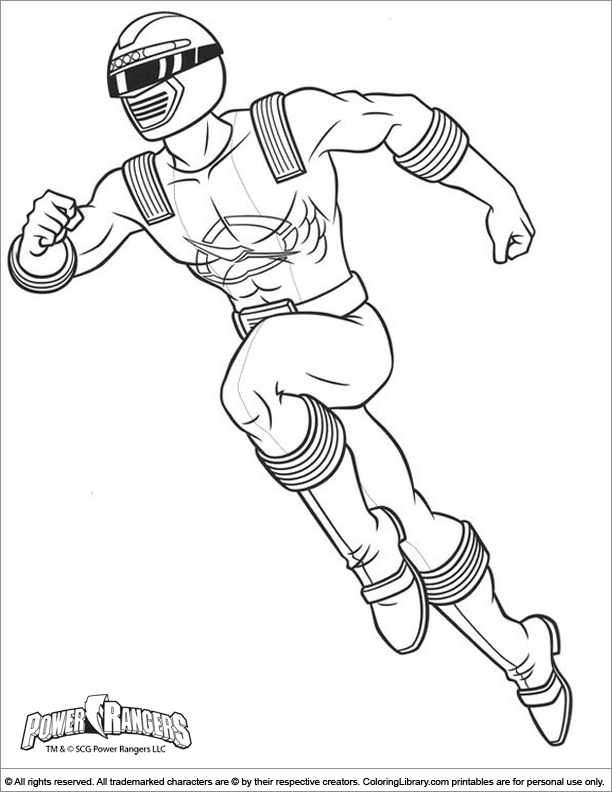 Find your favorite Power Rangers coloring printables and many other cartoons and fun characters in the Coloring Library.